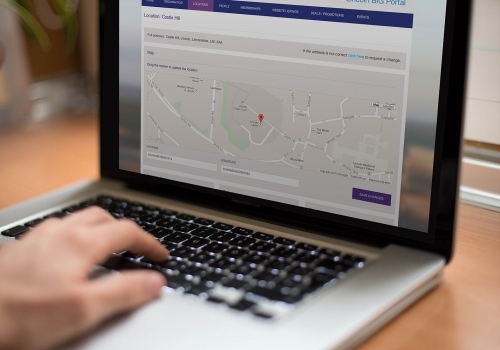 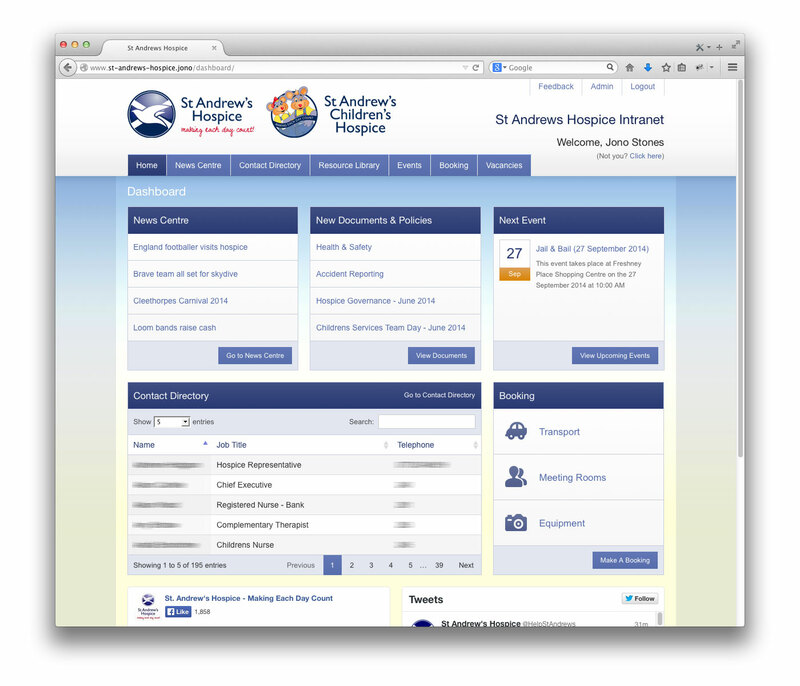 We were asked to design and develop a new Intranet system to support staff at the St Andrews Hospice. 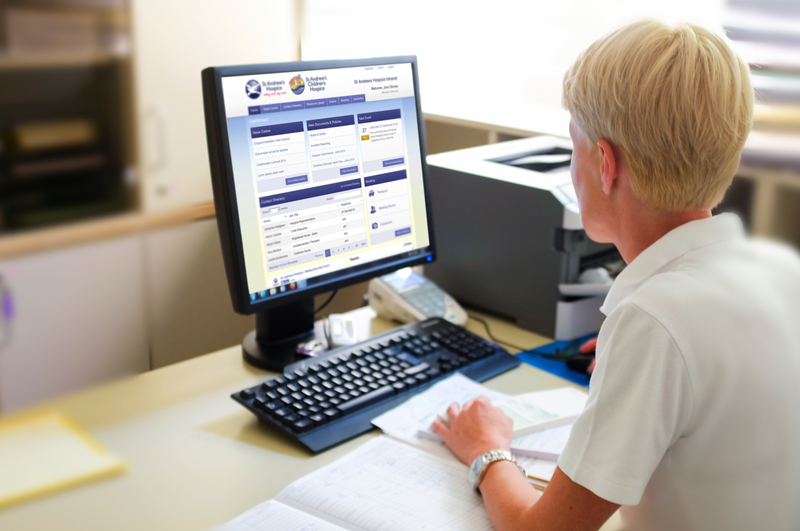 The system includes a document library, contact directory, meeting room and resource booking, news centre and vacancy manager. 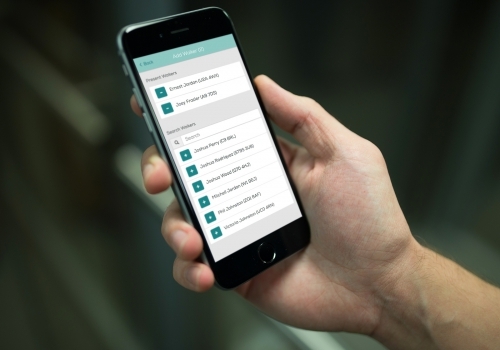 This bespoke system was designed to integrate with internal IT systems, drawing staff registration and contact information from NHS services to ensure that details were always up to date. 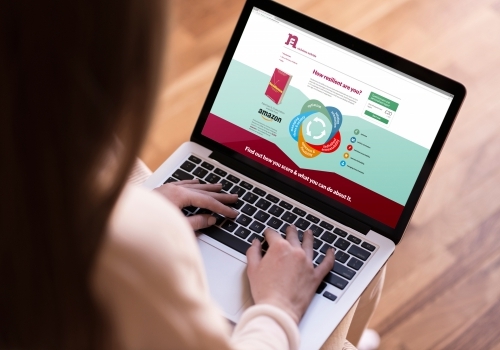 In addition we developed a custom CMS system to manage hundreds of policy and procedure documents and ensure they are read by the staff who need them.